Recently, the Guangdong Provincial Administration for Industry and Commerce announced the honorary list of companies for complying contract and observing credit . 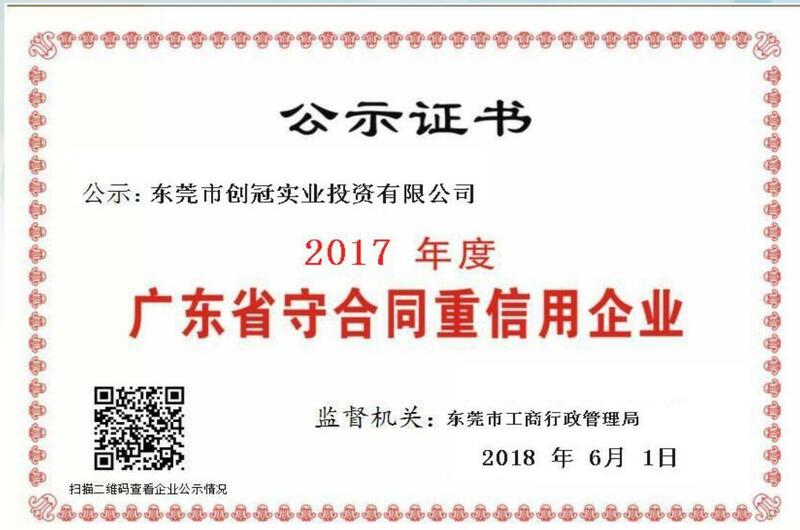 Dongguan Trangjan Industrial Co., Ltd., with its good reputation and credit record, has won the award of “ Contract-Reliable Enterprise”. Trangjan always regards "abiding the contract and credit" as an important guide throughout the development of the company. Since company establishment, this guide has been strictly observed in the process of contract conclusion,performance,and change.We has established a good reputation in the industry. This time, we are recognized and affirmed as “Contract-Reliable Enterprise”. This honor is the result of the unremitting efforts and hard work of all the employees in Trangjan, and it is also the affirmation of our company's active participation in positive social responsibility. In the future,Trangjan will develop and sale more high quality product ,root in the cable industry, as an Apple authorized manufactuerer for cables, wireless charging, genuine accessories. We will continue to promote and construct the integrity culture, and contibuted to the success of customer! The "Contract-Reliable Enterprise" in Guangdong Province was elected according relevant laws, regulations and rules. Its credit information can be acquired through Guangdong Provincial Administration for Industry and Commerce Credible enterprise online publicity system . 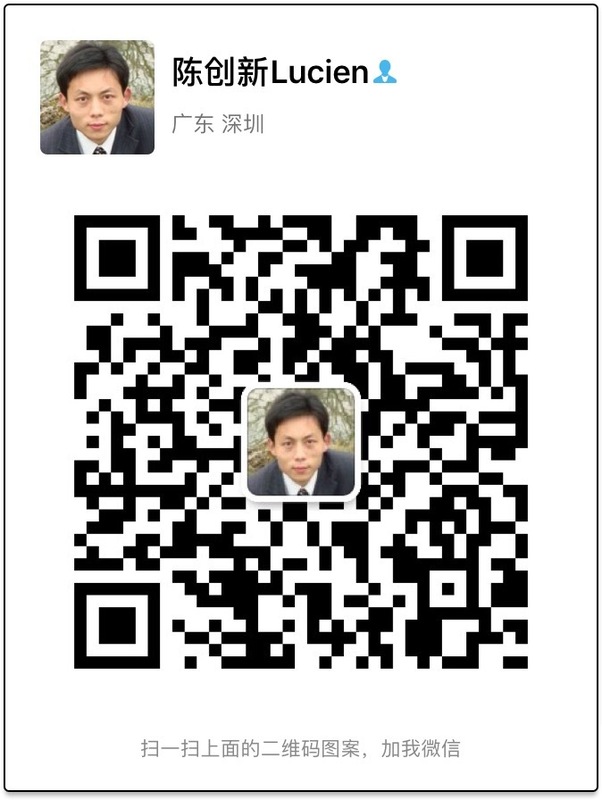 Contract-Reliable Enterprise will be surpported by government .